Show your support by listening and hitting "Save" on your favorite streaming service. Video release set for May 2019. 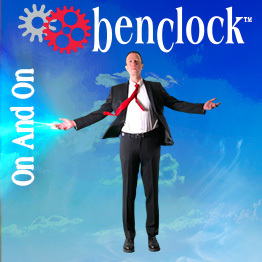 Where You Are by Ben Clock is licensed under a Creative Commons Attribution 4.0 International License. 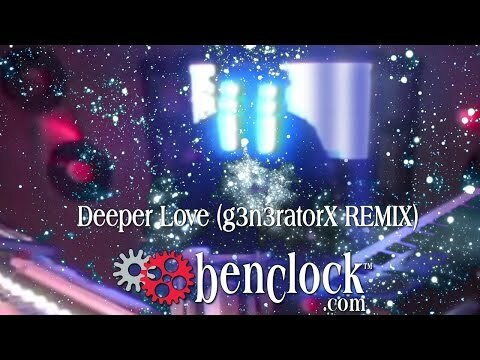 Ben Clock - Deeper Love (g3n3ratorX Remix) by Ben Clock is licensed under a Creative Commons Attribution 4.0 International License. 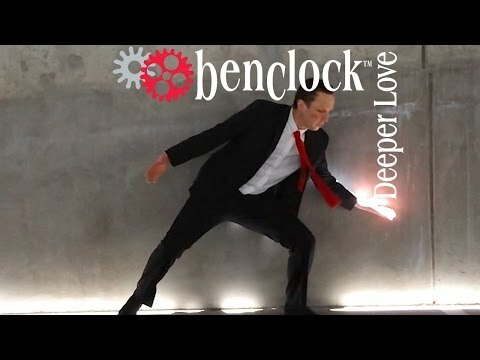 Deeper Love by Ben Clock is licensed under a Creative Commons Attribution 4.0 International License. 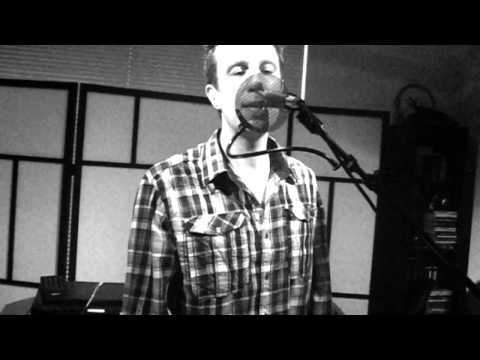 All Instruments & Vocals Performed by Ben Clock. Composed, Arranged, Recorded, & Produced by Ben Clock. Mixed & Mastered by Brad Smalling @ Evergroove Studio. Good Times by Ben Clock is licensed under a Creative Commons Attribution 4.0 International License.